Talk about a fun advent calendar. Not only do you get a treat every day, you get to crack into a DIY piñata everyday. 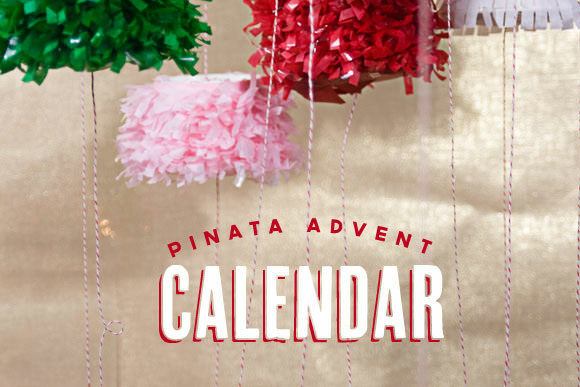 You have just enough time to make your own pinata advent calendar for the 12 days of Christmas! You can check out how to make a piñata advent calendar over at Handmade Charlotte.